This is very ominous. U.S. issues strongest warning to date on possible collapse of Mosul dam, urges preparations for evacuation. They don't say anything more specific but it seems that something must have triggered this statement. 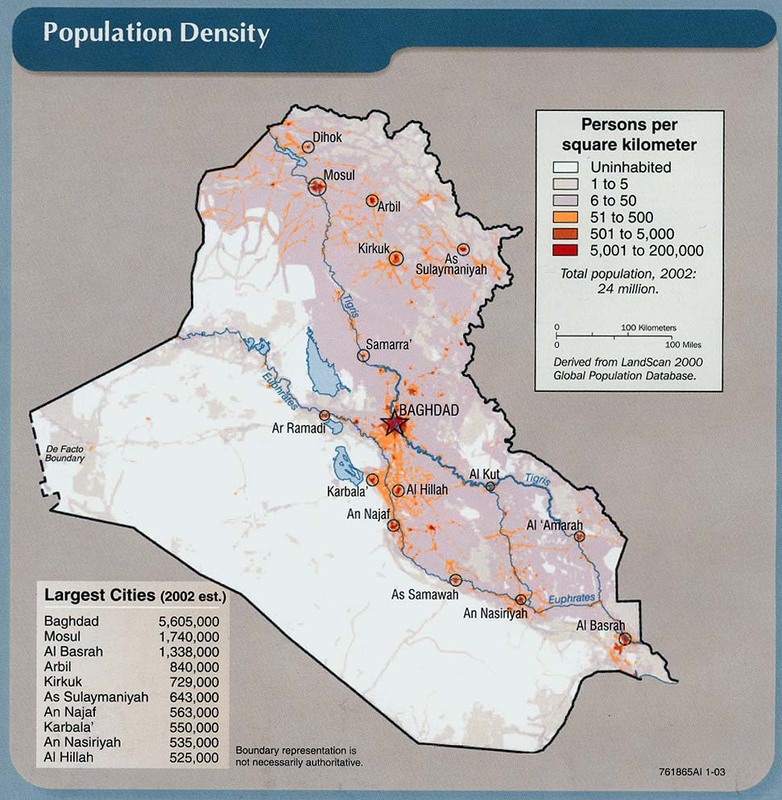 Remember that if the dam collapses, it will destroy the city of Mosul. Suicide bombing at a funeral in Muqdadiya kills 25. The target appears to have been Shiite militia members. A wife of Abu Bakr al-Baghdadi has reportedly fled. The reason is unclear. The individual is a German national. Death toll in market bombing in Sadr City now stands at 73. Suicide bombing near the Ministry of Defense building in Kabul kills 12, injures 8. Most casualties are civilians. Suicide bombing near the governor's compound in Kunar province kills 11 and injures more than 30. Again, the casualties are mostly civilians. Some reports on what appears to be the same incident say the target was a tribal leader named Khan Jan.
Badkhshan officials say there has been an increase in violence against women due to failure to enforce the law. Tolo reports Kabul residents say crime has increased in the capital but the police deny it. Warlord Abdul Rashid Dostum says he will avenge the beheading of two Afghan soldiiers in Faryab. He claims substantial gains against the Taliban in the province. MoD says the army freed 35 civilians from Taliban captivity in Helmand. A report claims 25% of Afghan police have deserted amid deteriorating security. 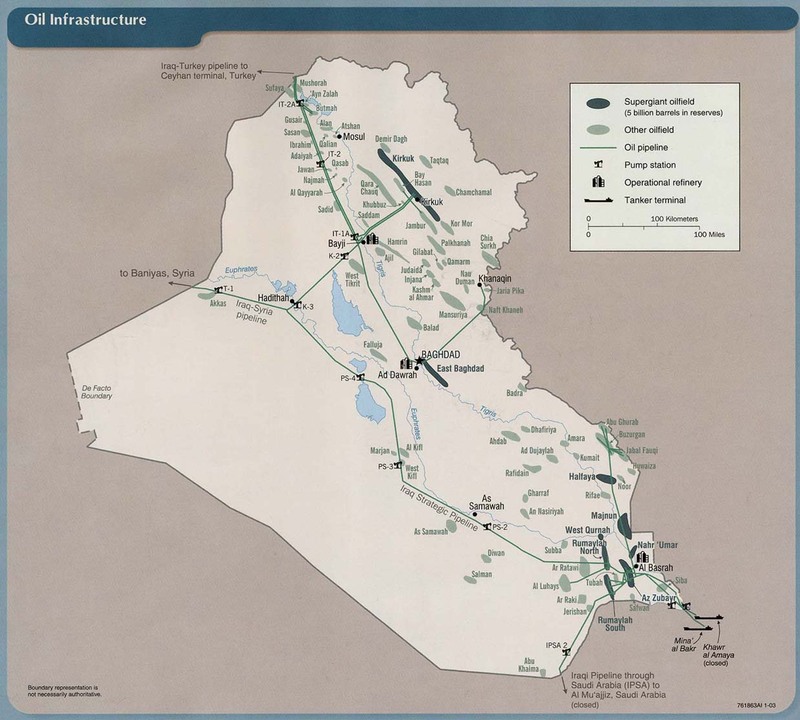 In Iraq, the Kirkuk-Ceyhan pipeline has been repaired. In what has to be one of the more boneheaded moves in recent weeks, recall that the PKK blew it up. However, they may not actually be the culprits. PM Barzani says he isn't sure who did it, and through an affiliate, the PKK denies responsibility. Nowadays his militiamen are largely under the control of the government, and his anti-Americanism, once a defining issue for him, is less ardent. Recently, through his contacts among Shiite militia leaders, he helped secure the release of three Americans kidnapped in Baghdad. At the rally there was some bashing of the United States, but it felt more perfunctory than strident. Once an open client of Iran, Mr. Sadr has in recent years gone his own way, and is widely seen these days as an Iraq-first advocate of cross-sectarian unity. His militia, reconstituted after the extremists of the Islamic State captured Mosul in the summer of 2014, was renamed the Peace Brigades. Today, as he seeks to redefine himself once again, Mr. Sadr, now 42, has positioned himself as a backer of Mr. Abadi, who is seen as increasingly weak in the face of the growing influence of Iran. Tehran supports Mr. Abadi’s political rivals, who command militias. There is apparently an uprising against IS in Fallujah. We'll have to see where this goes. 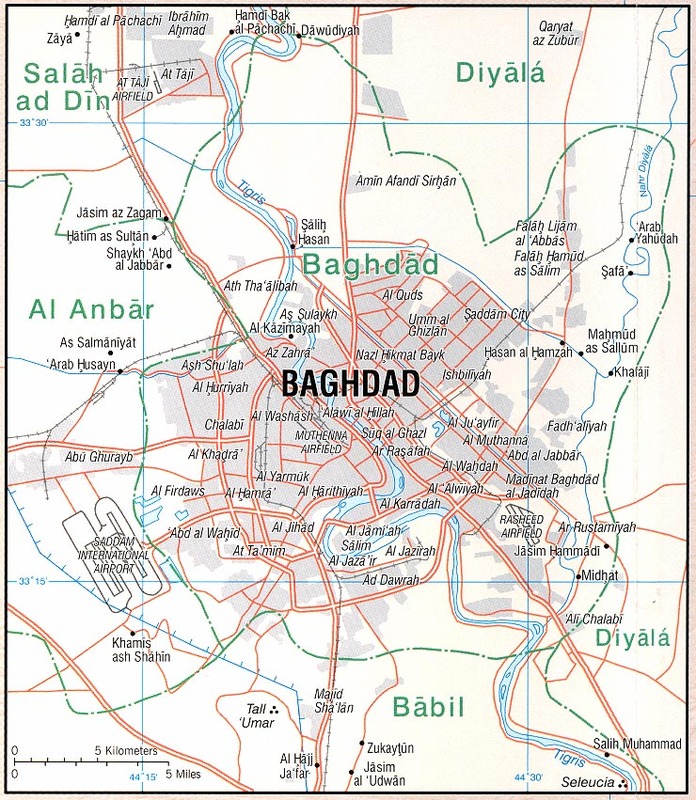 Bombing in southern Baghdad kills 4 soldiers. Bombing in northern Baghdad kills 2 and injures 7. Sabotaged pipeline from Kirkuk to Turkey has yet to be repaired due to security issues, and exports from Kurdistan to Turkey are still curtailed. If the PKK is indeed responsible for this it must mean that the PKK and the Kurdish Regional Government are now in a shooting war. I have to say this seems like a very stupid move for the PKK to have made. They haven't got a friend in the world. In Afghanistan, a U.S. MQ-9 Reaper drone crashes. The incident was not due to hostile action but did cost U.S. taxpayers about $60 million. But who's counting? Afghan troops abandon Musa Qala in Helmand, which the MoD says is not a retreat but a "tactical move." Whatever. Bombings in Paktika kill numerous civilians. Even as officials continue promising to restore electricity to Kabul soon, after the Taliban destroyed lines transmitting power from Uzbekistan, the Taliban destroy another pylon in Baghlan, further reducing power to the capital. First, everybody please get a grip and chill out. The mass hysteria over some missing iridium 92 is absurd. The universe is freaking out because a briefcase containing less than 10 grams of the radioactive isotope went missing from the facility of a U.S. engineering firm in Basra, apparently in early November, and ohmygod maybe IS can make a dirty bomb from it! 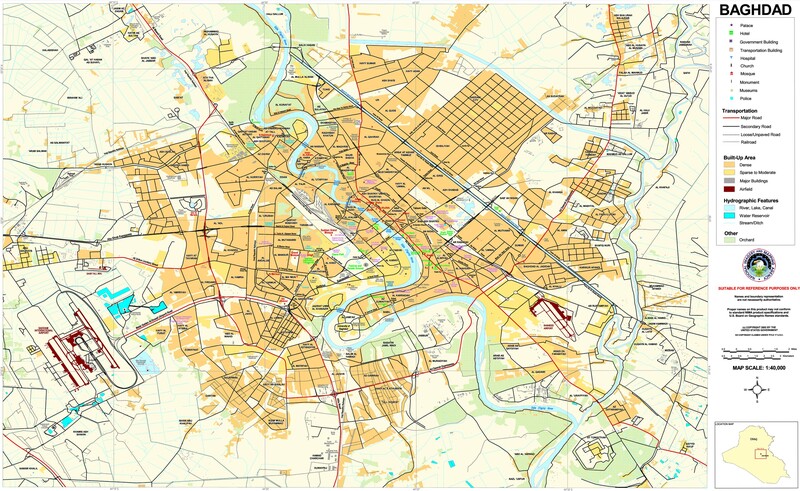 First of all, Basra is nowhere near anyplace where IS is to be found, it's a Shiite-dominated city where the only people likely to have this are either common criminals or Shiite militias. In the second place, it has a half-life of about 72 days, meaning that even if it was brand new freshly made when it was stolen there's less than 3 grams of it left now. So it would make a really crappy dirty bomb. At most it could substantially affect a few square meters and even that area would be completely safe within a few weeks. Sheesh. An Iraqi court has sentenced 40 people to death over the massacre of captured soldiers near Tikrit in 2014. However, international observers have questioned the legitimacy of the trial. The massacre was perpetrated by IS and it is not clear that actual participants would be in Iraqi custody, nor that credible evidence against them could be obtained if they were. That the government blames the incident in part on Baathists makes the verdict seem all the more questionable. In Afghanistan, forces raid a hospital in Wardak and kill 3 people. The hospital is operated by a Swedish charity. As we learned from the still murky account of the U.S. attack on the MSF hospital in Kunduz, the ANA apparently considers health care facilities to be fair game if they treat wounded Taliban. Five employees of the International Committee of the Red Cross are missing in Ghazni. The group Transparency International makes the somewhat unsurprising announcement that unchecked corruption in the country is fuelling ongoing war, undermining the effectiveness of aid and threatening the survival of the state as it tries to ward off insurgents. It's about time somebody figured that out. UN data shows that the rate at which U.S. air strikes are killing civilians is the highest in 7 years. Not clear whether this is the result of a change in the rules of engagement. Two districts in Badakhshan are completely under insurgent control. Three U.S. citizens kidnapped in Baghdad in January are released. While details of the incident have yet to be revealed, it is being interpreted as a power play by a Shiite militia, demonstrating defiance of the government. Baghdad government proposes to pay salaries of Kurdish government workers on condition that Kurdistan stop its independent sale of oil. 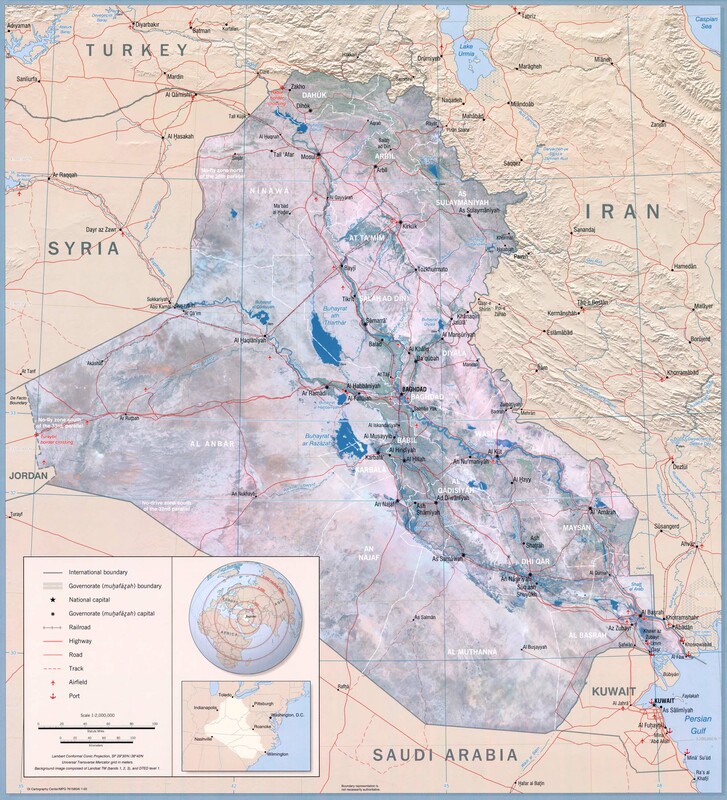 One wonders whether Kurdish secession can happen if oil prices do not rebound. Iraqi forces launch an offensive to retake Hamidiya, east of Ramadi. IS said to have attacked Kurdish forces with mustard gas last year. Of course, that's probably no worse than blowing people up or shooting them, but it is currently against international conventions. It is not clear whether the weapons came from an overlooked Syrian government stockpile, or if the militants have the capacity to manufacture them. Azam Ahmed reports for the NY Times that Afghan government is complicit in opium growing. He says that local officials tax the opium crop just as the Taliban do, and that revenues are kicked up the hierarchy to Kabul. In other news in the annals of good government, Defense Department officials are hopeful that by the end of this year they’ll be paying for salaries of only Afghan soldiers who actually exist. Lest we forget, the Afghan government does not pay for its own army, U.S. taxpayers do. Salaries of "ghost soldiers" are pocketed by officers. UN report on civilian casualties in Afghanistan in 2015 counts 3,545 deaths and 7,457 injured, a record since the UN started keeping a tally in 2009. One in every four casualties was a child. The report finds that anti-government forces were responsible for 62% of civilian casualties. However, the number of civilian casualties caused by anti-government forces was down since 2014, while casualties caused by pro-government forces, including irregular militias, increased. Security remains poor in Kunduz, hampering the work of civil society organizations and driving many of them out of the area entirely. Heavy fighting continues in Sangin, Helmand. Officials say life is difficult for local residents but lack of communication makes assessment of civilian casualties impossible. 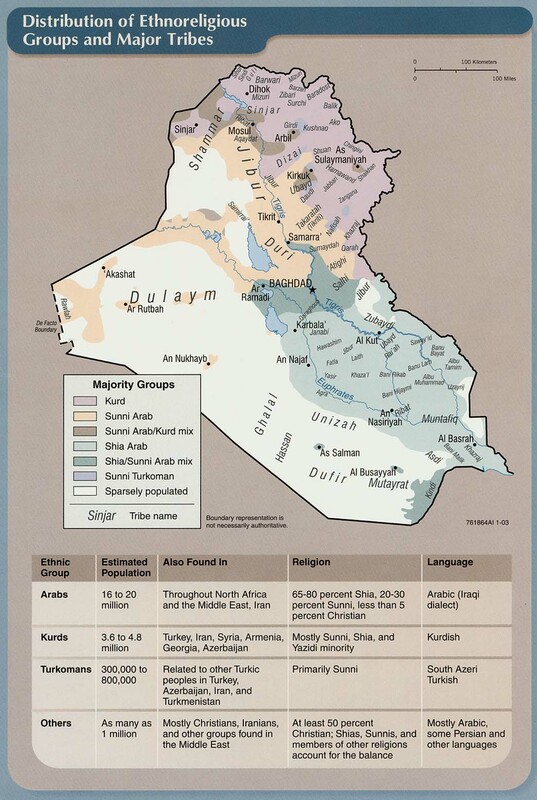 Tim Arango, in the NYT, reports on continued discrimination against Sunni Arabs by the Iraqi government and the dim prospects for a reunified Iraq. Specifically, he notes that inhabitants of "liberated" Ramadi were presumed to be IS sympathizers and treated as criminals. This article is not very clearly written, but it appears that three Kurdish troops were kidnapped by Shiite militia near Tuz Khurmato, and that other ethno-religious violence is occurring -- not clear who is involved among Kurds, Turkmen and Shiite militias. 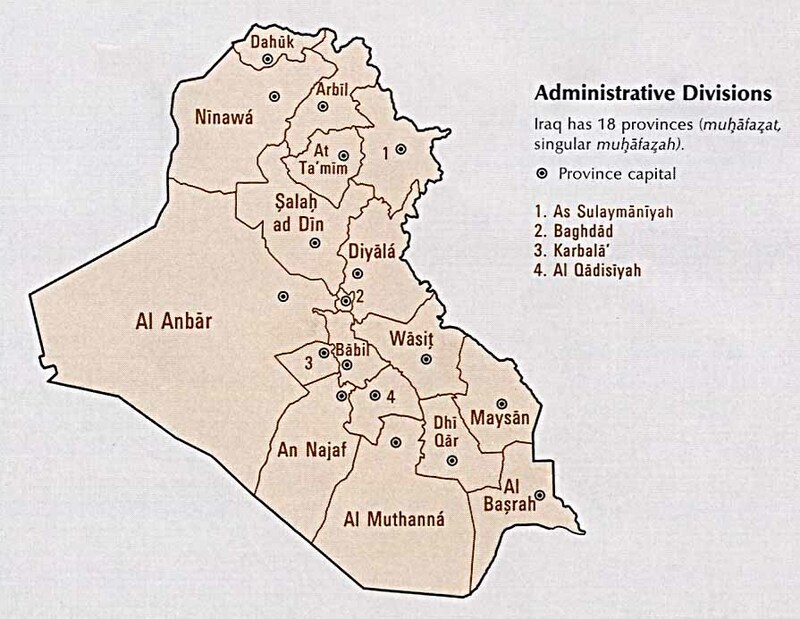 In any case, just more evidence of the disintegration of Iraq. Abadi says the assault on Mosul will begin soon, perhaps within a month, and claims the Iraqi military is restored to combat capability after it collapsed in 2014. We shall see. Iraq and Russia sign a number of economic agreements. Russia is also trying to sell weapons to Iraq and establish military ties. Afghan police officer opens fire on NATO forces near the entrance to the Ministry of Commerce, and is killed by return fire. President Ashraf Ghani's Special Representative on Reform and Good Governance, Ahmad Ziad Massoud, says the government has no clear plan to defeat militants. I'm not sure what his actual relationship with the president is, as this would be an odd speech for a presidential surrogate. The U.S. is sending hundreds of troops to Helmand Province to bolster beleaguered government forces. "Security forces in the southern province have been plagued by high desertion and casualty rates, corruption, and leadership problems, and the army corps recently saw more than 90 general officers replaced in a major shakeup." While U.S. forces are ostensibly only in an advisory role, special forces have increasingly been drawn into close combat support. Insurgents said to be gaining ground in Uruzgan, in areas formerly secured by Australian troops. Director of Public Health in Khost is injured in a failed kidnapping attempt. I have no idea why they waited so long, but a U.S. drone strike has finally destroyed the IS "Voice of the Caliphate" radio station in Nangarhar. Reportedly, 21 people were killed. Taliban suicide bombing in Kabul on Monday kills 20 police, injures 29 people. The bomber blew himself up while standing in a line to enter a police facility. Gen. Campbell will testify before the House Armed Services Committee today, where Republican members of congress are expected to criticize the administration's stated plan to reduce U.S. troop levels in Afghanistan. Afghan army said to launch an operation in Baghlan to restore power to Kabul after Taliban destroyed transmission lines from Uzbekistan. In a puzzling incident, the secretary to the governor of Kunduz is killed in a gun battle with police. In Iraq, bombings continue to occur in Baghdad with regularity, with 6 killed and two dozen injured in various incidents today. As Iraqi forces and Shiite militias beseige Fallujah, tens of thousands of trapped civilians are running short of food and medicine. Residents have told Reuters by telephone that people have died of starvation. Sohaib al-Rawi, the governor of Anbar province where Falluja is located, appealed to the coalition to air-drop humanitarian supplies to the trapped civilians. He said this was the only way to deliver aid after Islamic State mined the entrances to the city and stopped people leaving. "No force can enter and secure (the delivery) ... There is no option but for airplanes to transport aid," he said in an interview with al-Hadath TV late on Monday, adding the situation was deteriorating by the day. With their salaries unpaid for months, peshmerga fighters are starting to desert. A meeting convenes in Rome of members of the anti-IS coalition. U.S. Secretary of State John Kerry calls for more financial support for the effort. King Abdullah says Jordan is at the breaking point over the refugee crisis. Iraq has awarded a contract to an Italian firm to repair the Mosul dam. This was expected. However, it appears the deal still has not been formally signed and it is not clear when work will begin.